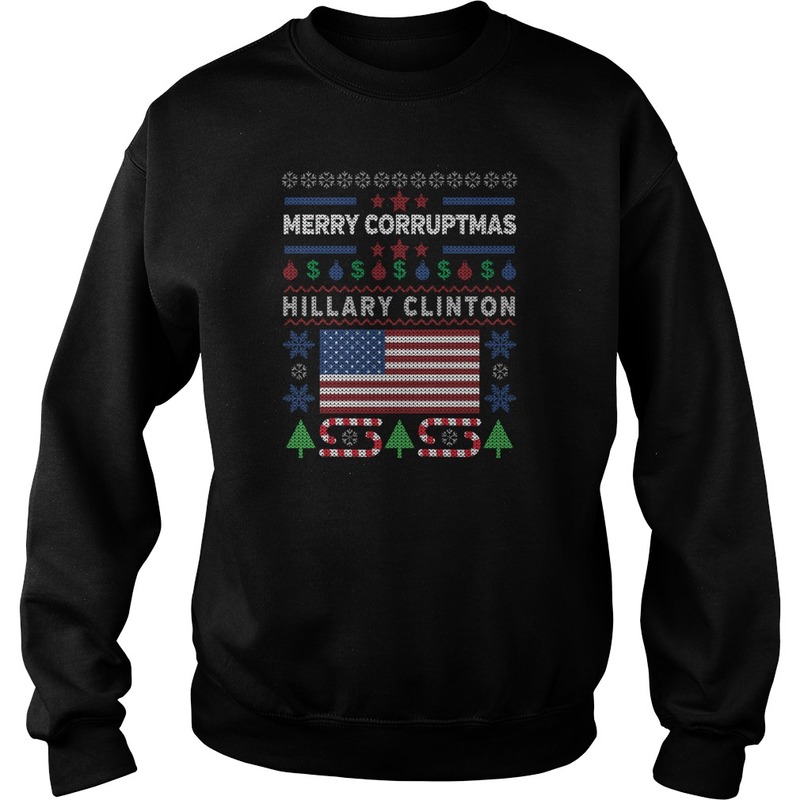 You are at:Myfrogtee»2016 Christmas T-Shirts»Category: "Hillary Clinton Ugly Sweaters"
Christmas will soon be upon us, so grab your sweater now!!! Ugly Hillary Christmas Sweater with Hoodie, Long Sleeve and tee shirt. The perfect Republican statement during the holidays. Click any sweater that you like to buy it.